Save money and fight climate change! 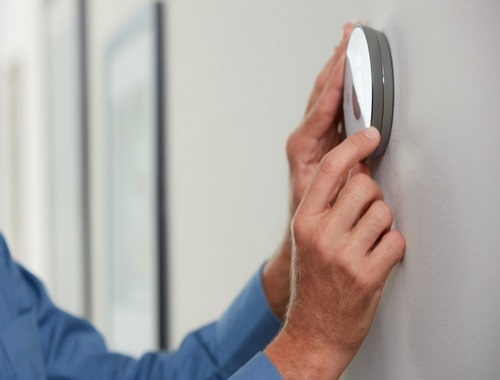 thanks to the Government of Ontario, select homeowners or renters can get a Free smart thermostat through the new GreenON Installations Program! This program is only available to homeowners or renters in a single-detached, semi-detached, townhome or row home in Ontario. To register, click on the link below, a rep will contact you o arrange an installation appointment. Ecobee, Honeywell and Nest smart thermostats will be available through this program and both the thermostat and installation will be provided free of charge. Please note that homes with existing smart thermostats can't have thermostats replaced through this program. Early registration is open now and installations will begin this Fall. Only 100,000 free thermostats are available and will be issued on a first-come, first-serve basis.